Chinua Achebe's first novel Things Fall Apart is one of the most widely read books in African literature. To mark the second anniversary of his death, language and literature professor Sheikh U. Kamarah takes a look at Achebe's classic in the Sierra Leonean classroom. 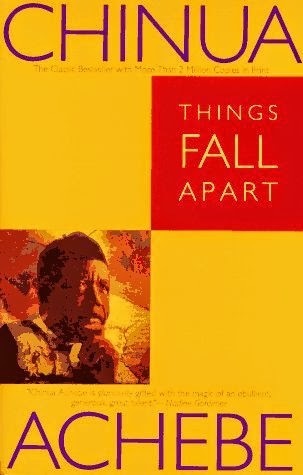 One of the world’s greatest works of literature in English, Things Fall Apart, has been, and continues to be appropriated by different communities around the world. In West Africa in particular, where the “world” of Things Fall Apart is very similar to the “worlds” of the various communities, it has been easier to appropriate the late Chinua Achebe’s masterpiece. In Sierra Leone, Things Fall Apart has been one of, if not the most popular novel; one that almost every educated person either would have read or heard about. 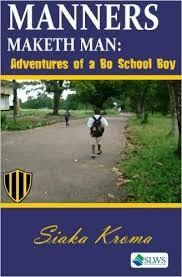 In teaching this novel, many teachers in Sierra Leone have invariably relied on the Sierra Leonean culture or aspects of the Sierra Leonean culture akin to aspects of the culture of the book, to bring home some of the meanings of the book. One important source of the meaning of Things Fall Apart is the proverb. Proverbs in Things Fall Apart encapsulate the epistemological framework of Umuofia Society. Because all the proverbs in Things Fall Apart can be found in the Sierra Leonean Society, whether it is a Krio, Mende, Temne, Limba, Kono, Loko, or Soso community, the Sierra Leonean teacher finds it exciting to teach the proverbs using equivalent proverbs from the students’ community. 4. “As a man danced so the drums were beaten for him:” Aw yu dans na so bata de bit fɔ yu. This is an example of how one can appropriate Things Fall Apart in a Sierra Leonean classroom. Another aspect of the book that is easily adaptable to the Sierra Leonean context is the ritual. 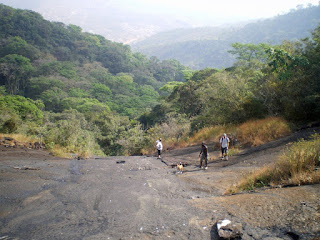 Almost all the rituals can be found in the Sierra Leonean communities with some slight differences. For example, when something happens in the Temne village, it is the responsibility of the town crier to inform the community and if necessary, call a meeting at the town square. The famous call, “Umuofia kwenu,” is found among the Temnes in a slightly different version: “kwenu-o, kwenu-o, kwenu-o.” The function served by Umuofia kwenu in Igbo community is the same as that served by kwenu-o, kwenu-o, kwenu-o in the Temne community. Thus, in Temne land, “Umuofia kwenu” can be explained in terms of its Temne equivalent. 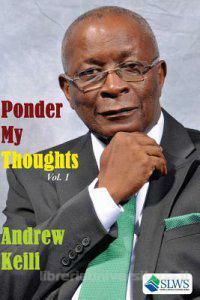 There are many other aspects of the novel that are, or can be appropriated in the Sierra Leonean classroom such as, the concept of Ogbanje or Abiku; naming ceremonies and the importance of names; adjudication by the egwugwu; marriage ceremonies; the concept of banishment as punishment for capital crime.